Rich Swingle has performed on five continents, 28 nations and in hundreds of venues with his one-man plays and workshops (listed here). The dynamic nature of his work can fill as little as ten minutes in a larger presentation or as much as a full week of workshops. He has performed at churches, colleges, retreats, camps, prisons, a military base, theatres from Off-Broadway to The Kennedy Center, film, radio, and CD-ROM. For the Beginners Bible video series, distributed by Sony Wonder, he did 20 roles including Jesus, Adam, and the Serpent. He has performed voice-overs and on-screen roles in several commercials and 20 movies. He has performed and/or taught workshops in over 40 colleges or universities, including Namseoul University, Korea, Memphis University, and he co-leads a workshop annually at Princeton. Rich also spoke at the Ivy League Congress on Faith and Action, hosted by the Harvard University chapter of Christian Union. Tim Kaiser was born on January 30, 1954 in Detroit, Michigan, USA as Timothy William Kaiser. Tim began film acting after he semi retired at age 56. He is known for Christmas Grace (2013), The Parricidal Effect (2014), Star Trek: Horizon (2015), and Rather to be Chosen (2015). He is the third born of ten children. Tim grew up in East Detroit and attended St. Basil School through the 6th grade. The family moved to Detroit where he graduated from Finney High School. He also attended Macomb Community College and Central Michigan University. He is married to Patty and they live in Troy, MI. Tim and Patty have four adult children and seven grandchildren. Rhonda began acting at age 10 and hasn’t stopped since. She earned her undergraduate degree in Performance Studies, which led her to Los Angeles to pursue the performing arts in film. She was privileged to act in several film productions while, at the same time, maintaining and improving her live acting on stage. After Los Angeles, Rhonda went back to school to further her talents and skills by completing a Master of Theatre Studies in Production and Design degree. For the past five years, Rhonda continued sharpening her skills as a producer, director, designer and production manager by producing 10 plays in the educational setting. She has also stayed in front of the camera by acting in some industrials, commercials and short films. Her heart’s desire is to return to film on both sides of the camera. She enjoys both the logistical and production techniques and procedures required to bring a film from idea to screen and she longs to perform for the camera! Believing that film has the dynamic capability to capture the hearts, minds and emotions of an audience, Rhonda desires to be a part of media projects that create deeply meaningful experiences. Timothy Luke grew up in Oregon and as the son of a pastor was always involved in church plays and music. 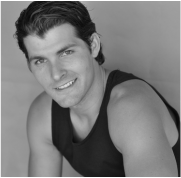 After high school Timothy moved to Los Angeles to study acting and worked on numerous films, commercials, and modeling gigs. He now resides in southern Oregon where he enjoys working on his 20 acre farm, studying martial arts, and spending time with his wife and young daughter. 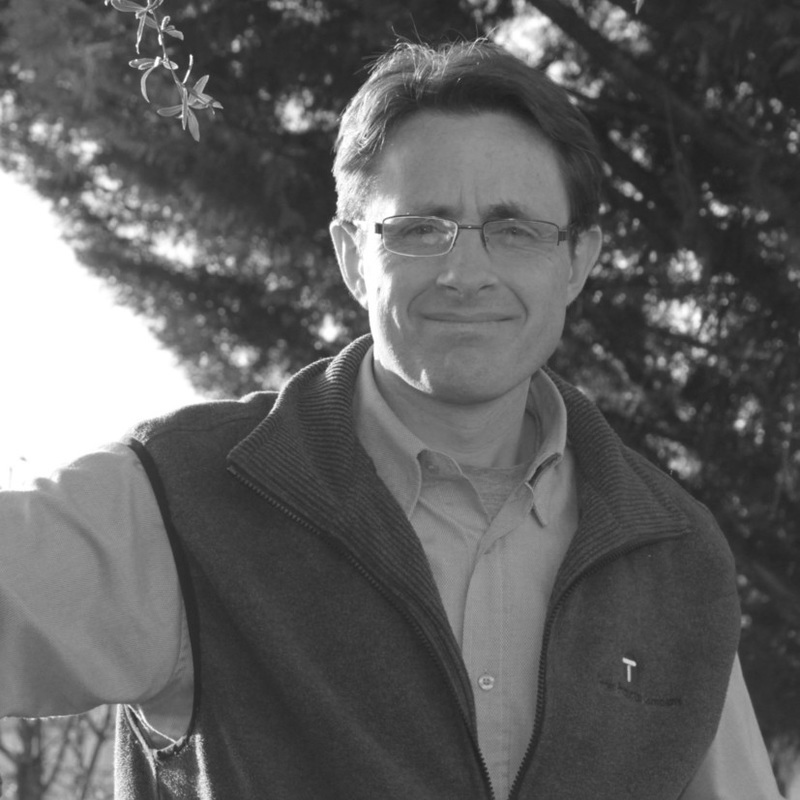 Jeff is an award-winning book editor, multimedia, published novelist, professional artist, Writers Digest author, graphic designer, book typsetter, and internationally acclaimed fiction teacher. ​Mike Hill has been involved with video and film for the past 30 years specializing also in leadership and visionary planning. 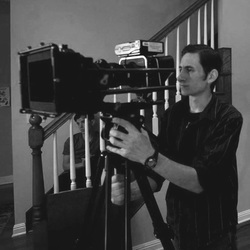 Ethan Hill, having been immersed in technology and photography began to study and craft short family films in high school, and has greatly developed his expertise in film, from scripting, cinematography, sound, color grading, 3-D graphics design to editing and final production. Garrison Hill has produced several animated short films, spawning the creation of his own production company, Wonder Animation Studios. Garrison is the chief 3D animator creating opening sequences, logo design, and 3D models for the film and video game industries. 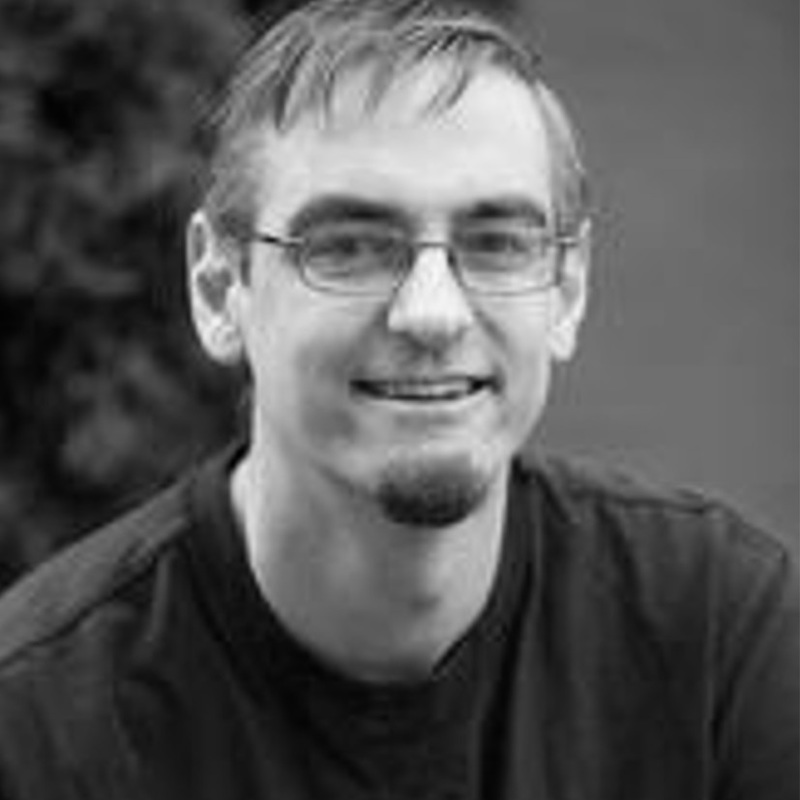 He is also a web developer, assisting with much of the technical side of Light Symphony. 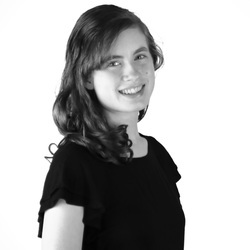 Savannah Hill has worked on several short films specializing in writing, producing, costuming, and set design. Ron holds a B.A. in Piano Performance from Southern Oregon University and a Piano Technology degree . He is also currently employed as a pianist for the Tony award winning Oregon Shakespeare Festival, in their 2016 production of Twelfth Night. Ron received positive reviews from the Wall Street Journal through his involvement with the festival in My Fair Lady ​2013. He has been the arranger/orchestrator for Katie Harman, soprano, Miss America 2002, and arranged and recorded a 9/11 tribute for the 2015 Miss America Pageant in Atlantic City, sung by Katie Harman. Ron is also part of Ron and Kelly, a piano/ violin duo that performs and records regularly. In 2013 Ron and Kelly signed a record contract with the Tate Music Group (TMG). which is currently promoting their 'Vision of the Ages' ​CD. As music director at Trinity Presbyterian Church, Ron directs the choir as well as composes and arranges music. Ron continues to provide organizations as well as individuals with quality compositions and recordings, whether it be for film, video games or other uses.